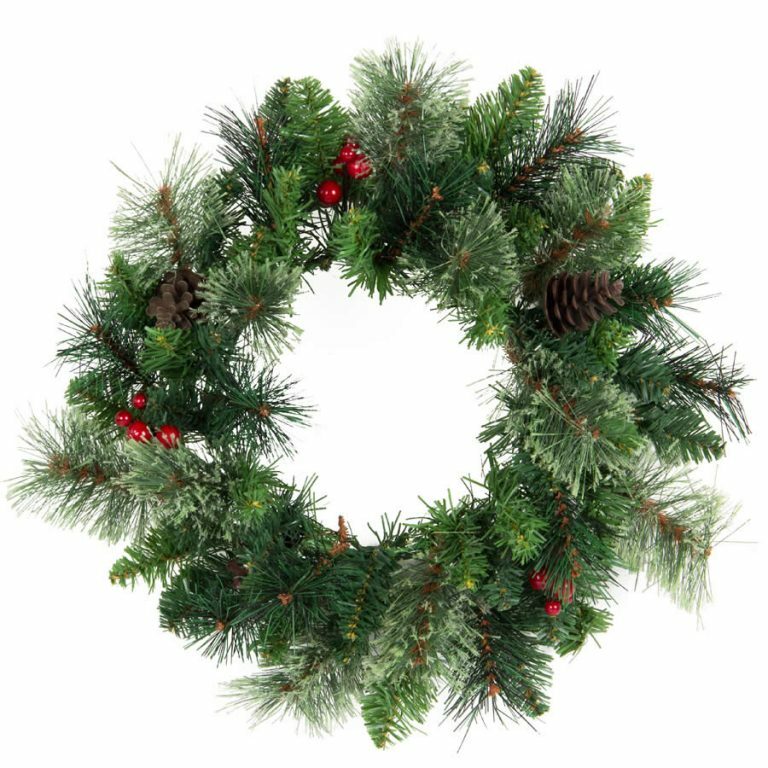 Our 50cm Pine Christmas Wreath will add a traditional touch to your porches, doorways or windows over the holiday season. Add lights and tinsel for a traditional Garland. 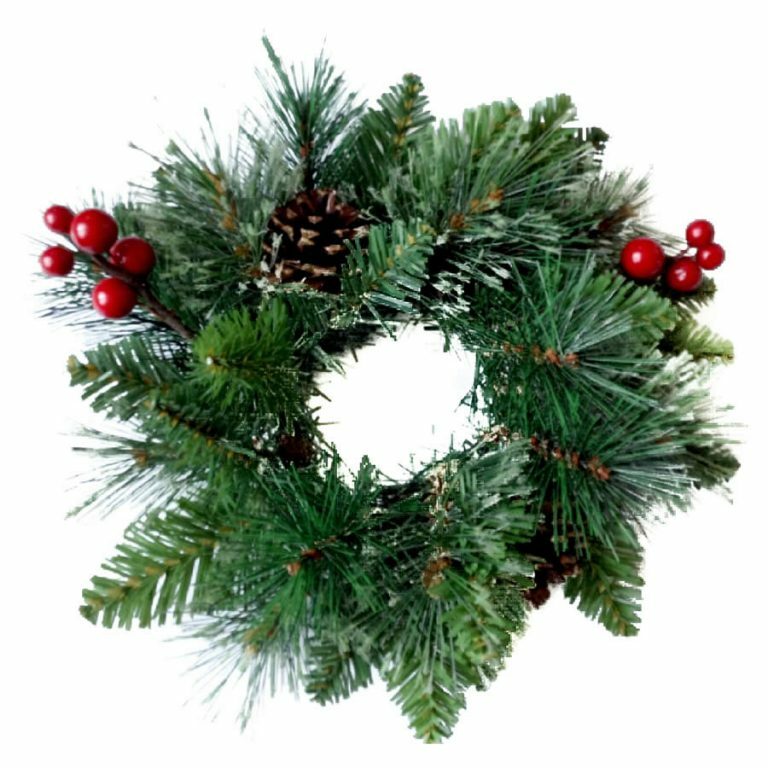 The Pine Wreath is a blank canvas ready to be dressed up or down with baubles, ribbons, bows, beads, and pic and spray items. You’ll be able to pack it up at the end of the season so you can use it again next year, and because it is so versatile, you can create a unique look each year to match your changing decor. 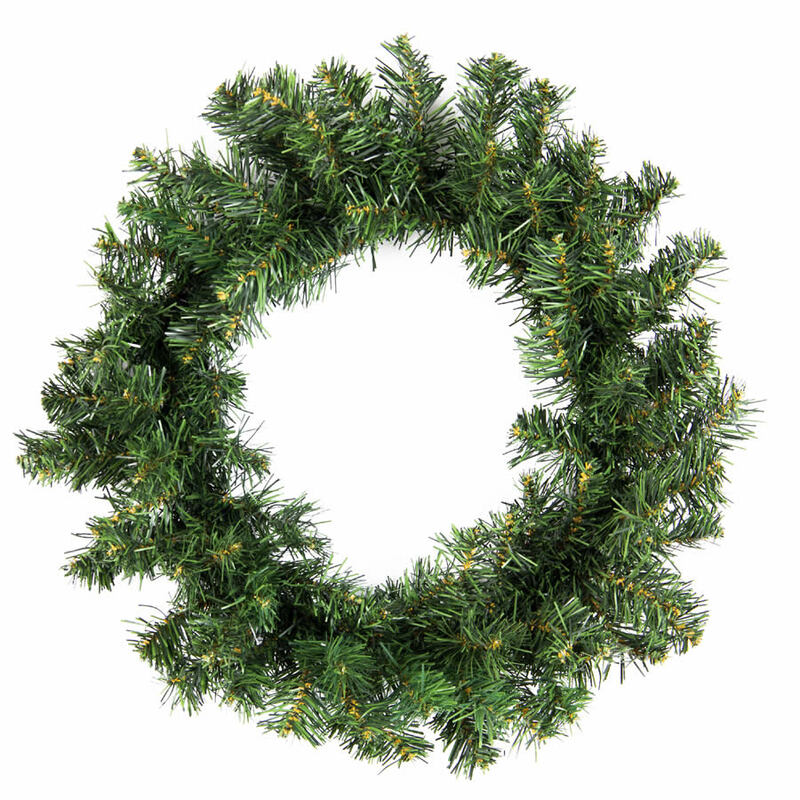 Wreaths are one of the first Christmas decorations, and were usually made from natural products before the Christmas decoration market exploded. Keeping a wreath in your home is a lovely nod to Christmases past.